Ken is the managing partner of Janz & Knight. For over 34 years Ken has worked with closely held businesses to develop well-rounded tax, financial and wealth transfer strategies to help his clients achieve their objectives. Ken is a highly-respected authority in the fields of accounting and taxation of auto dealerships and has developed an excellent understanding of the issues unique to that industry. In addition, Ken also has a strong understanding of the accounting and tax issues of many other industries including: manufacturing, construction, individual taxation, estate planning, employee benefit plans, professional, retail, service, real-estate and restaurant. Ken obtained a Bachelor Degree in Business Administration in 1980 from Wayne State University and has been with the firm since that time. Ken is a member of the American Institute of Certified Public Accountants (AICPA) and the Michigan Association of Certified Public Accountants (MACPA). John is a partner at Janz & Knight. For over 30 years John has worked with closely held businesses to develop well-rounded tax, financial and wealth transfer strategies to help his clients achieve their objectives. John is an authority in the areas of non-profit and governmental auditing and accounting. John has developed this expertise with 30 years of experience in these highly-technical fields. 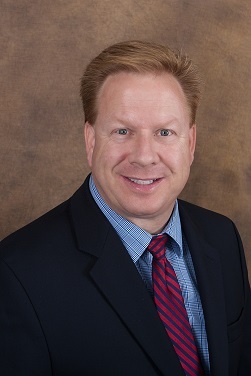 During his career, John has also developed an outstanding working knowledge of accounting and taxation issues in the following industries: auto dealerships, manufacturing, real-estate, golf course management, service, professional, estate planning, employee benefit plans, construction, individual taxation and restaurants. John works diligently to maintain the firm’s high standards of technical compliance, continuing education and staff development. 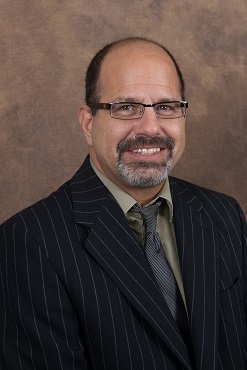 He obtained a Bachelor of Science Degree in Accounting and Finance from Oakland University in 1983 and has been with Janz & Knight since that time. John is a member of the American Institute of Certified Public Accountants (AICPA) and the Michigan Association of Certified Public Accountants (MACPA). John is a partner at Janz & Knight. John specializes in the accounting and taxation of auto dealerships, as well as audits of employee benefit plans. During the course of his career, John has built and established an excellent understanding of the technical and practical issues inherent in the success of any closely held business. Additional industries of expertise for John include: manufacturing, retail, individual taxation, real-estate and construction. 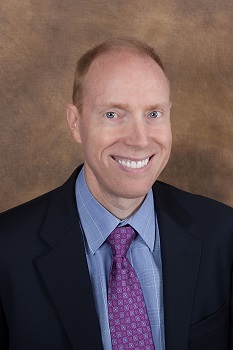 John obtained a Bachelor of Science in Business Administration from the University of Michigan in 1995 and has been with the firm since that time. 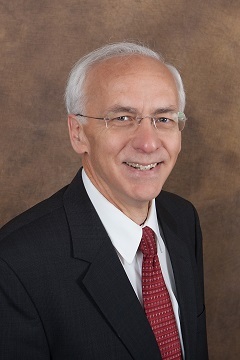 John is a CPA serving as the firm’s tax manager and has been practicing for over 37 years. John’s specialties include taxation of trusts and estates, as well as performing audits of municipal and non-profit entities. John has developed a superb and well-rounded understanding of all matters relating to the financial health and success of closely held businesses. John also specializes in the following industries: manufacturing, condominium associations, individual taxation, real-estate and construction. John obtained a Bachelor of Science in Business Administration from Brigham Young University in 1977 and has been with the firm since that time. Dawn is a CPA with Janz & Knight and has been practicing for over 18 years. Dawn specializes in audits of governmental and non-profit entities, as well as taxation issues facing closely held businesses. She also specializes in the following industries: auto dealerships, individual taxation, construction and real estate. She is a Certified QuickBooks Pro-Advisor. 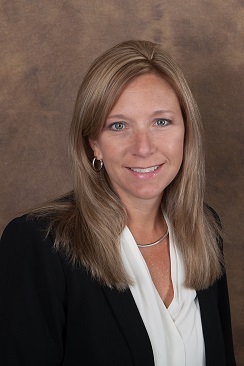 Dawn obtained a Bachelor of Science in Business Administration from Grand Valley State University in 1996 and has been with the firm since that time. Dawn is a member of the American Institute of Certified Public Accountants (AICPA) and the Michigan Association of Certified Public Accountants (MACPA) and is a Certified QuickBooks Pro-Advisor. 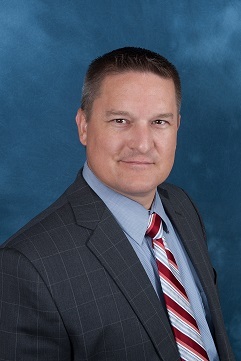 Troy is a CPA with Janz & Knight and has been practicing for over 22 years. Troy specializes in the fields of accounting and taxation of auto dealerships and has a strong understanding of the issues unique to that industry. Troy has a complete understanding of the accounting and tax issues of many other industries including: manufacturing, service, construction, real estate and individual taxation. Troy graduated with a Bachelor of Science in Business Administration from Baker College in 1992. Troy is a member of the American Institute of Certified Public Accountants (AICPA) and the Michigan Association of Certified Public Accountants (MACPA). 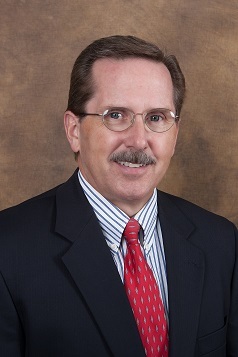 Jim is a CPA with Janz & Knight and has been practicing for over 29 years. Jim is a highly-respected authority in the fields of accounting and taxation of auto dealerships and has developed a strong understanding of the issues unique to that industry. Jim works with many closely held businesses reviewing internal controls and establishing fraud prevention and detection programs. In addition, Jim possesses a strong understanding of the accounting and tax issues of many other industries including: manufacturing, employee benefit plans, service, construction, individual taxation and real estate. Jim is also a Certified Fraud Examiner (CFE) and a Certified Internal Auditor (CIA). Jim graduated with a Bachelor of Science in Accountancy from Walsh College in 1983 and obtained a Master of Science in Finance from Walsh College in 1996. Jim is a member of the American Institute of Certified Public Accountants (AICPA) and the Michigan Association of Certified Public Accountants (MACPA). 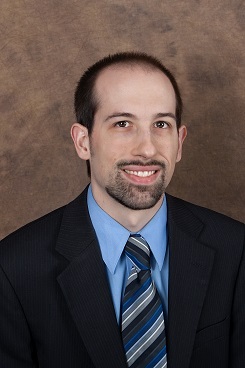 Colin is a CPA with Janz & Knight and has been practicing for over 7 years. Colin has a strong understanding of the accounting and tax issues of many industries including: manufacturing, service, professional, retail, individual taxation, non-profit, governmental and real estate. Colin obtained a Bachelor of Science in Accountancy from Walsh College in 2007. Colin is a member of the American Institute of Certified Public Accountants (AICPA) and the Michigan Association of Certified Public Accountants (MACPA). 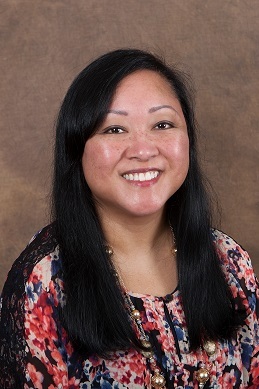 Shelly is a member of Janz and Knight’s administrative staff. In this role she supports the professional staff and provides a significant amount of client assistance.